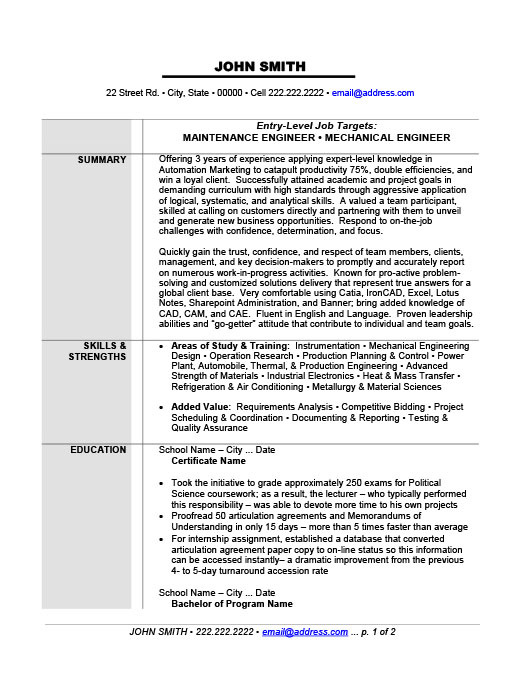 A resume template for a Mechanical Engineering position is most effective when it is kept structured and professional. A plain or free-flowing resume template should be avoided due to the intricacy of the job position in this field. A mechanical engineering employer needs to assess the technical skill level of the candidate, and this is best accomplished when the resume is presented in a professional template. 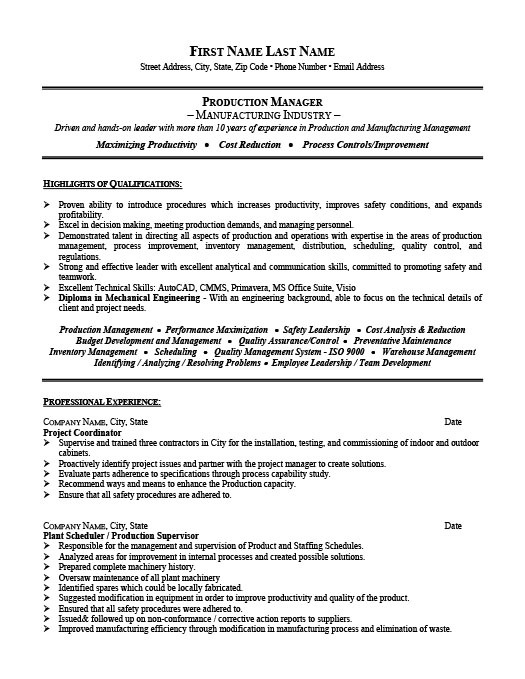 The Maintenance Engineer/ Mechanical resume sample below formats the subject category in the designated grey area with associated credentials following accordingly in the second column of the resume. The resume is focused heavily on the educational history of the candidate in relation to his work experience. John is experienced in deploying automated solutions using an engineering approach. John also outlines his interpersonal skills to demonstrate his ability to work in a team environment. The proceeding category outlines the candidate’s study and training history. John’s strongest asset is outlined under the category of education. Finally, John demonstrates his corporate experience and finishes by adding information about his previous employment in the field of services. 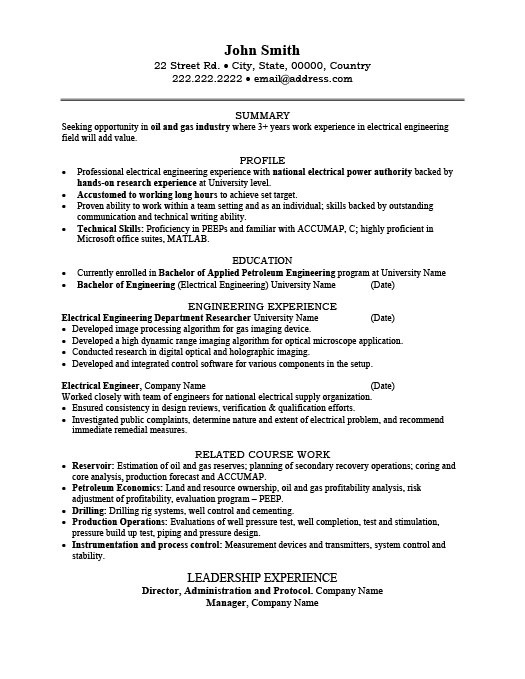 When applying for a maintenance engineering/ mechanical engineering position as an entry-level candidate, make sure to emphasize your educational background by adding specified details as depicted in the resume example. Employers in the field are education-focused at the entry-level. If you have been employed as an intern, make sure to include your duties and contributions in the respective role.